Wesleyan University Press, 9780819577115, 108pp. 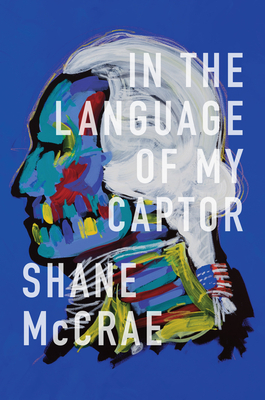 Acclaimed poet Shane McCrae's latest collection is a book about freedom told through stories of captivity. Historical persona poems and a prose memoir at the center of the book address the illusory freedom of both black and white Americans. In the book's three sequences, McCrae explores the role mass entertainment plays in oppression, he confronts the myth that freedom can be based upon the power to dominate others, and, in poems about the mixed-race child adopted by Jefferson Davis in the last year of the Civil War, he interrogates the infrequently examined connections between racism and love. A reader's companion is available at wesleyan.edu/wespress/readerscompanions. SHANE MCCRAE is the author of four books of poetry including The Animal Too Big to Kill, Mule, Forgiveness Forgiveness, and Blood. He lives in Oberlin, Ohio.